A few years back, a company called ROLI introduced the Seaboard, an amazing keyboard which allows musicians to add new forms of expression to their playing by introducing pressure sensitivity along the length and ends of its keys. While the Seaboard was truly innovative, it was also expensive, and not exactly portable. 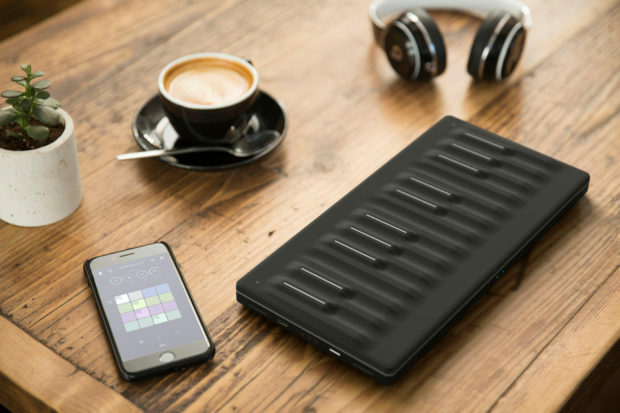 Now, ROLI has introduced the Seaboard Block – a compact keyboard that features the same technology as its larger and more expensive cousin. 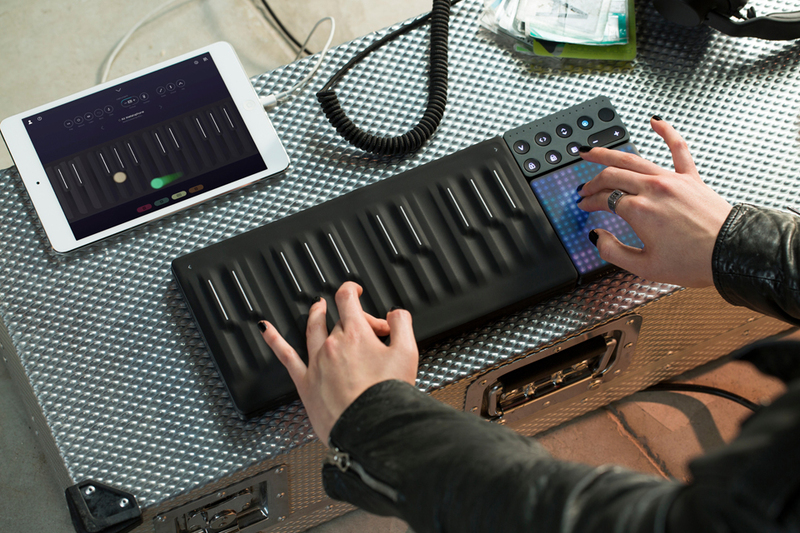 The keyboard offers full MIDI compatibility over both USB and Bluetooth LE connections, and comes with several companion apps. 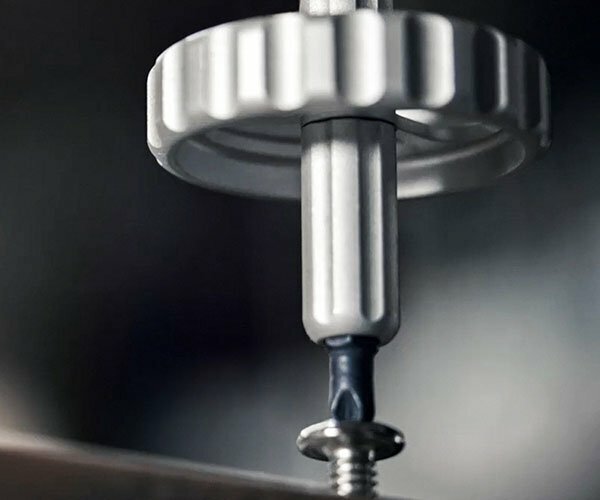 The apps include NOISE, which offers hundreds of sounds you can play wirelessly from an iOS device, Equator Player, a desktop synthesizer library, BLOCKS Dashboard, which allows the keyboard to work with tools like Ableton Live and Logic Pro X, and a three-month trial to MaxMSP, a sophisticated app for developing plug-ins. 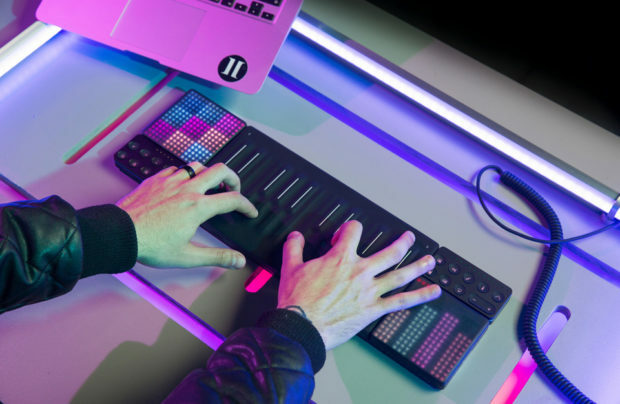 Two Seaboard Blocks can be joined together using the included DNA magnetic connectors, as well as with ROLI Blocks, the company’s compact music controllers with LED lights and pressure sensitive squares. 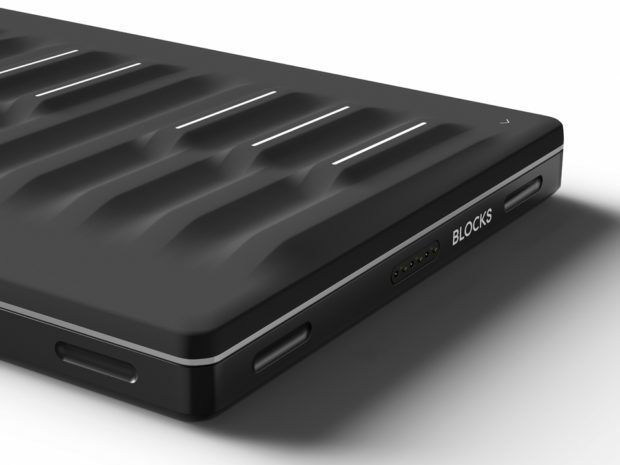 Battery life for the Seaboard Block is rated at 10 hours, and it will reliably transmit its signal up to 15 feet over Bluetooth. Of course, the best thing about the Seaboard Block is its price. 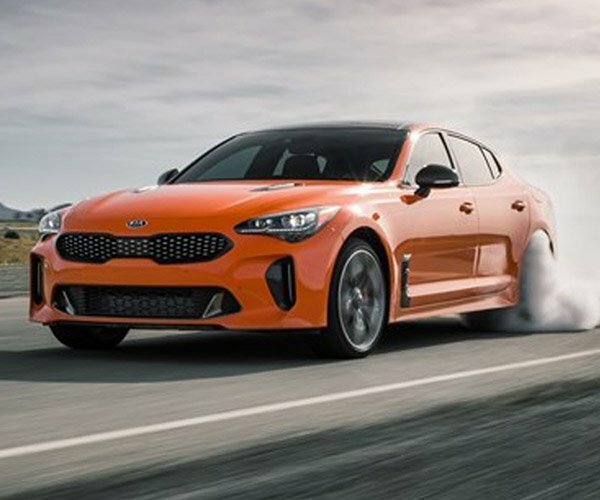 Despite its abilities, it’s priced to sell at just $299.95(USD). The ROLI website currently lists a 3 to 4 weeks ship time for the Seaboard Block, but I suspect that these things will sell like hotcakes, so the longer you wait, that time could increase.